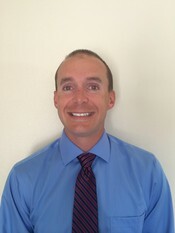 Dr. Conrad Johnson is originally from Salt Lake City, Utah. He has a B.S. in Biology from the University of Utah, and an M.B.A. from Westminster College. Dr. Johnson attended dental school at Roseman University in South Jordan, Utah. 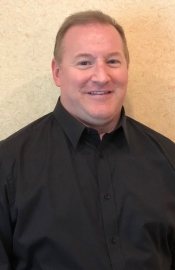 After dental school Dr. Johnson attended a 27 month residency at LSU School of Dentistry in New Orleans, LA where he specialized in endodontics. Dr. Johnson's goal each day is to provide you, the patient, with a greater understanding of the procedures he is providing, as well as offering distinguished care and treatment. Dr. Johnson and his family are excited to be in Colorado. Dr. Johnson is a lifelong Broncos fan. He loves being close to the mountains and enjoys being outdoors everyday. When Dr. Johnson is not providing top notch patient care he enjoys golf, tennis, soccer, and hiking with his family. 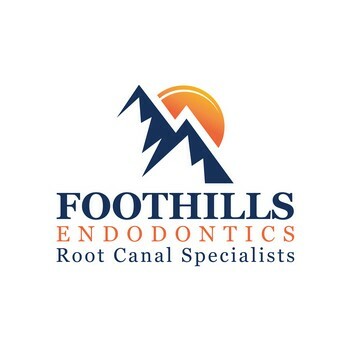 Dr. Johnson is a member of the American Association of Endodontists, the American Dental Association. Dr. Scott I. Whitney grew up in Colorado. He attended the University of Colorado School of Dentistry and received a Doctorate of Dental Surgery (DDS) in May of 2000. He was then accepted into a General Practice Residency (GPR) at the University of Colorado Hospital, where he trained in advanced techniques in dentistry in a hospital setting. He was Chief Resident and received a certificate of completion in June 2002. Dr. Whitney then attended the State University of New York at Stony Brook School of Dental Medicine, where he specialized in endodontics. He graduated in June of 2004. Since August of 2004, Dr. Whitney has been treating patients in private practice. He has been published in numerous research articles, receiving honors and rewards for his contributions to the dental profession. He is committed to relieving pain, healing disease, and saving teeth through the utilization of state-of-the-art endodontic therapy techniques and equipment. When not treating patients, Dr. Whitney loves spending time with his family. He enjoys all sports and outdoor activities, including running, biking, hiking, golf, and snowboarding.